We have entered in a personalized medicine paradigm with molecular theranostics. We are defining cancer oncobiology based on genomic and epigenomic expressions. A clinical catalogue for genetic alterations associated with thyroid cancer has been created using next generation sequencing and bioinformatics. The approach to clinical issues, thus, has moved beyond conventional diagnostics and therapeutic interventions. The risk stratification systems based on traditional parameters are challenged, and they are gradually vacating their role to clear molecular markers. More refined classification schemes based on genomics and its phenotypic expressions are being formulated. Genomics with molecular pathology and molecular imaging reflect the true biologic nature of the different cancer types currently defined by conventional morphologic features. The tumor differentiation/de-differentiation, and clinical behavior for each individual cancer are now being defined by molecular markers, in addition to standard morpho-pathology. The technology is rapidly evolving and incorporated into daily practice. The Miami Thyroid Oncology Symposium is a leading-edge forum for advancement of the science of thyroid cancer diagnosis and treatment in this new paradigm. The program is designed as a two-day symposium. 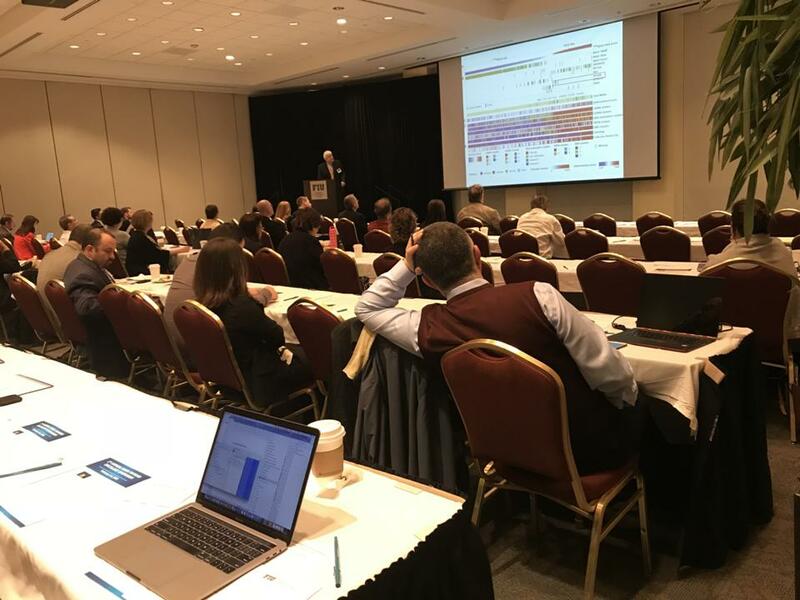 The course on the essentials of clinical genomics on the first day in the morning will provide a strong foundation for practicing physicians to help understand the evolving role of clinical molecular testing. There will be an oral/poster abstract presentation session, followed by an expert panel discussion on the first day afternoon to provide a platform for young physicians in training and all academic and practicing physicians to present and discuss their research work and clinical experience. The plenary session, in a didactic and interactive format, will review the clinical guidelines, address the controversies and bring fresh insight to the molecular and genomic theranostics. We are indebted to our world-renowned faculty for taking part in this exciting scientific symposium. We hope to fulfill our commitment in furthering the science of thyroid cancer towards the new frontiers.